‘Bloodline’ Season 3 episodes now on Netflix! The final season of Netflix’s critically acclaimed drama Bloodline is out today! Kyle Chandler, Linda Cardellini, Sissy Spacek, Norbert Leo Butz and Chloë Sevigny star. Watch on Netflix! Posted on May 26, 2017 Jun 10, 2017 Categories 'Bloodline', Media Alert!, Television & Streaming, WorkTags chelsea o'bannon, kyle chandler, linda cardellini, netflix, norbert leo butz, sissy spacekLeave a comment on ‘Bloodline’ Season 3 episodes now on Netflix! Check out the new trailer for the third and final season of Netflix’s Bloodline. Premieres May 26th! 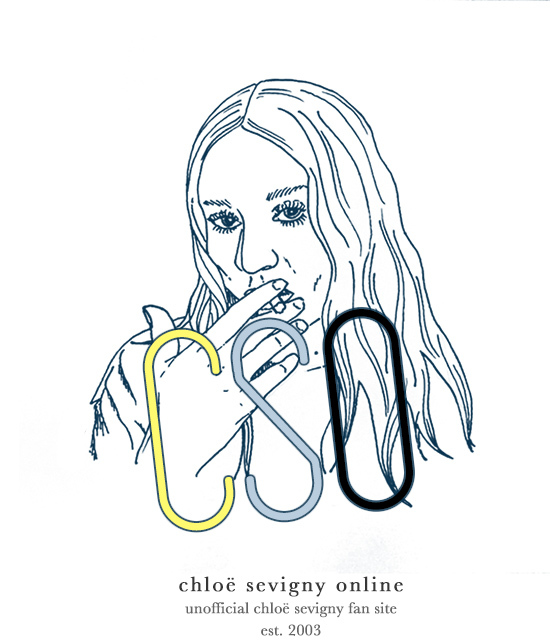 Chloë Sevigny Online is an unofficial fan site for actress Chloë Sevigny. We are a website by the fans, for the fans. Chloë Sevigny Online is proudly stalkerazzi-free; we do not post photos or gossip pertaining to Chloë Sevigny's private life. All written content © Chloë Sevigny Online 2003–2019 unless stated otherwise. However, we do not claim ownership of any photos, videos, audio or press articles featured anywhere on the site. Such material is © their respective owners and no copyright infringement is intended. Please read our Disclaimer for more information and do not hesitate to contact us with any concerns. Hosted by Flaunt.nu. Site management powered by WordPress.